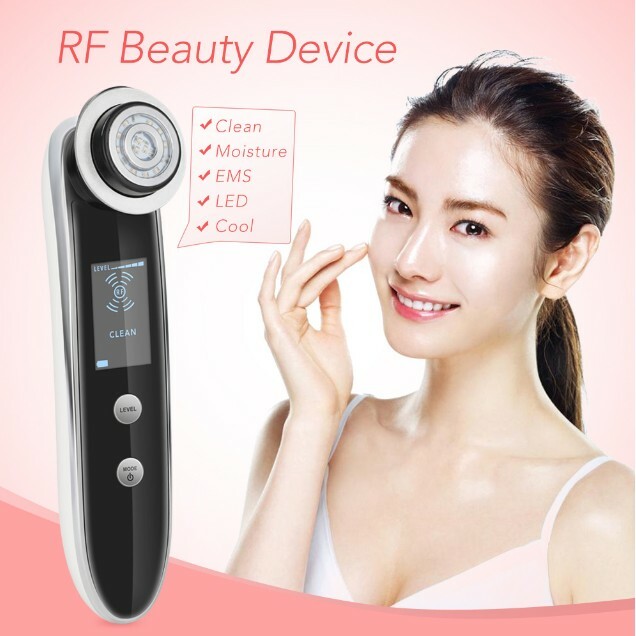 First,let’s watch a video to see the science behind RF treatment for skin care. 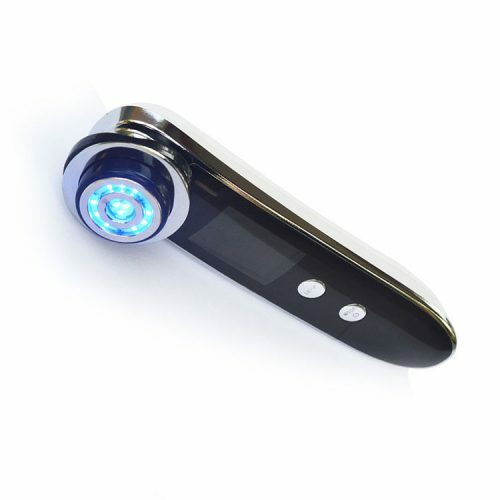 Radio Frequency is an innovations in the anti-aging industry. And it is one of the hottest clinically tested therapy treatment. Radio Frequency is used in top spas and medical offices for firming of aging skin,facial contouring and toning. Radio Frequency energy uses the tissue’s natural resistance within the various layers of the skin to transform the RF energy applied to the skin into thermal energy. RF energies can be used for people of all skin types. And it allows for different depths of penetration allowing for increased collagen contraction and production of new collagen. Radio frequency is used to successfully treat the entire body. It can tighten and lift skin, from the face and neck to around the eyes. In body treatments it can treat the décolletage, abdomen, thighs, legs, buttocks. It can also decrease fat pockets, cellulite, stretch marks and flaccidity. David Goldberg, M.D., of Mount Sinai’s School of Medicine N.Y., said “the mono-polar radio frequency is credited as the first non-surgical, non-invasive-skin tightening procedure that can safely and effectively treat sagging skin on the jowls, neck, arms and stomach as well as cellulite. This is the 2018 newest design Skin care device with the function of EMS,LED light, RF, Mesoporation, Electroporation. This is the best selling skin care device. Over time your skin can become wrinkled, discolored, and flabby. This is due to normal exposure to sunlight, natural aging, etc. The normal skin care products, such as serums, lotions and moisturizers,work at the surface level of the skin. So typically they cannot penetrate deep into the skin and affect the collagen at the deeper layers of the skin. 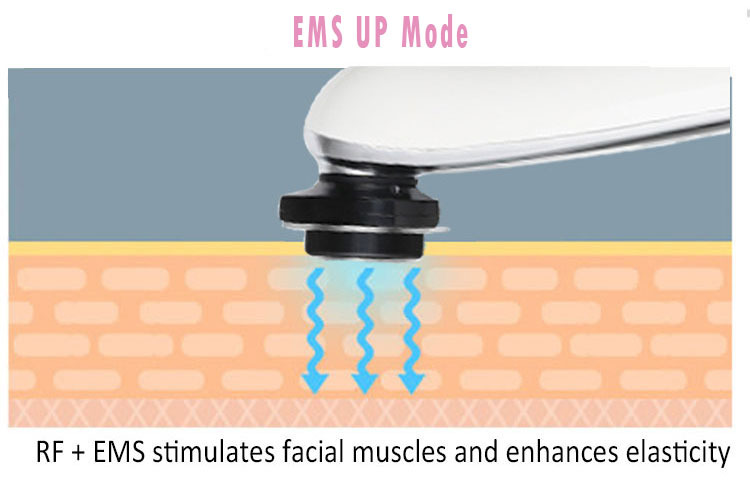 RF and EMS beauty instruments operate with unique, and deeper, stimulating effects of the skin. 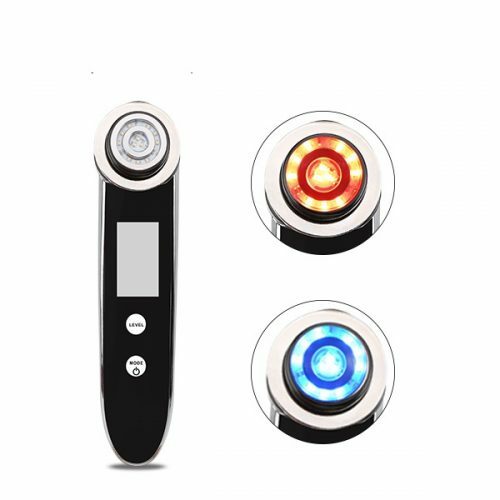 This Tefeishi RF skin care device improves skin tone and overall appearance of the skin. 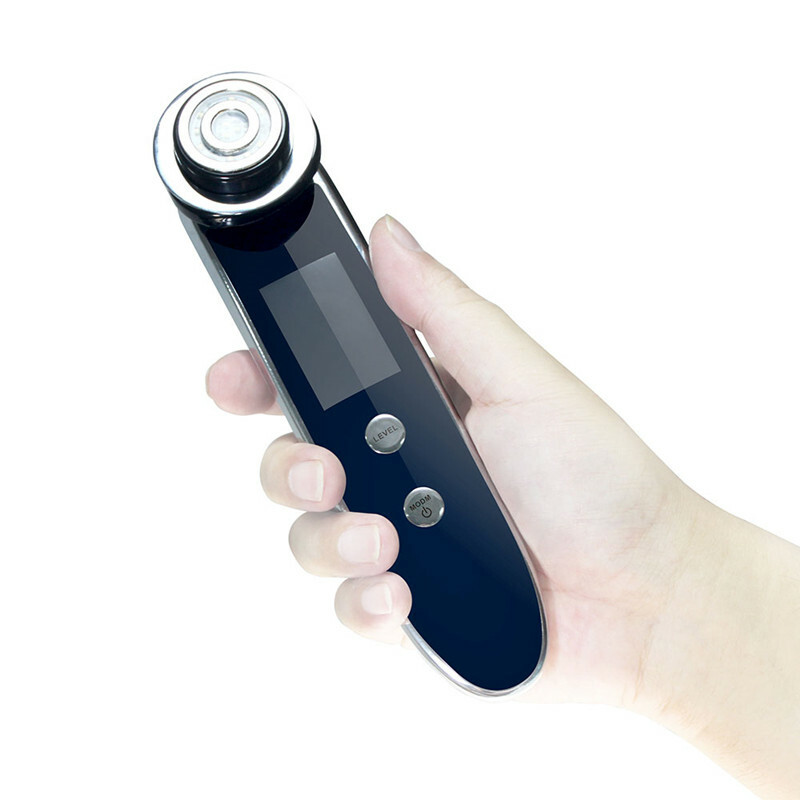 Moisturizers and lotions are encouraged to be used with this RF anti aging device. And this face lift device can increase their efficiency and provide for smoother operation of the device. If requires, attach the facial cotton to the machine with toner or lotion. First press “MODE” , then select energy level. Make sure to touch the contact electrode when holding the main machine in hand. when using, please stick the electrode surface to your skin tightly. Apply a moderate amount of moisturizing lotion as further skin repairing after treatment. Remove facial cotton and clean the toner or gel that cling to the electrode surface. Avoid water washing. 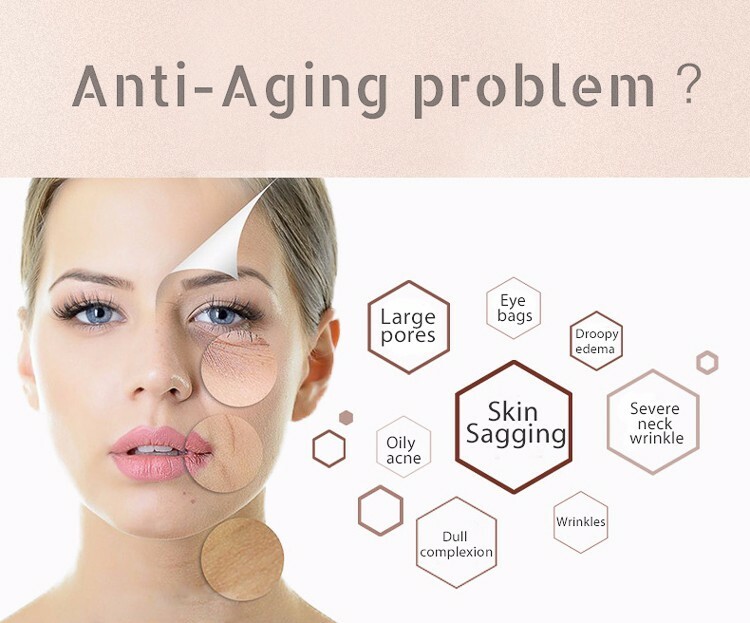 For many individuals, this anti aging device can eliminate the need of for costly and painful injections targeted at delivering skin products to the deeper levels of the skin. 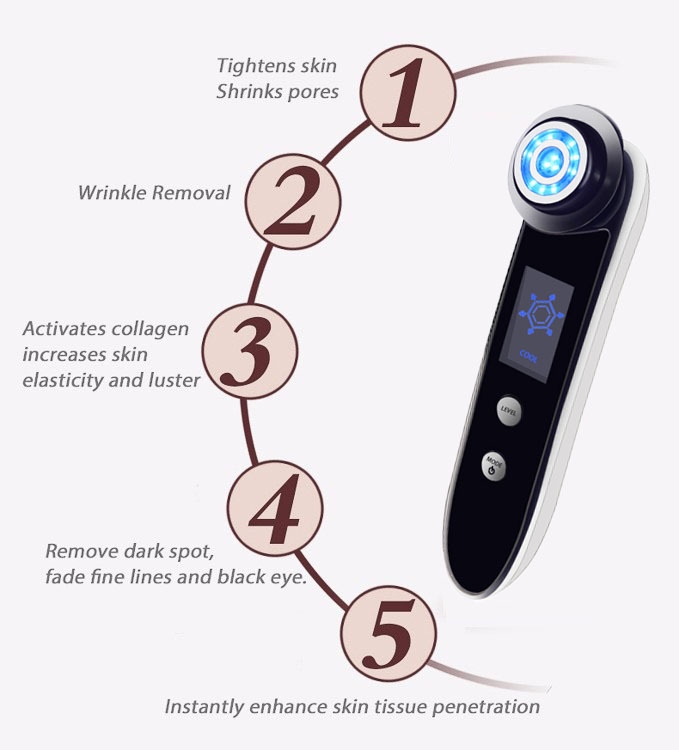 This skin care device operates on four core concepts of healthy, safety, painless, non-surgical, no-needle, non-invasive and non-injectable skin care. 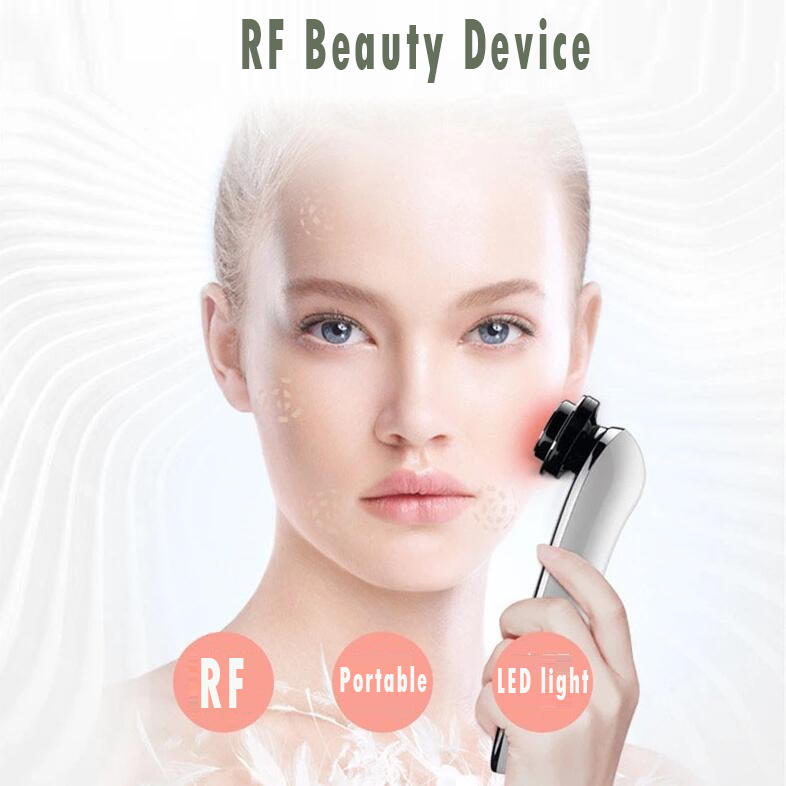 The following are concepts RF,EMS,Mesoporation, Electroporation related to this RF face lift device. 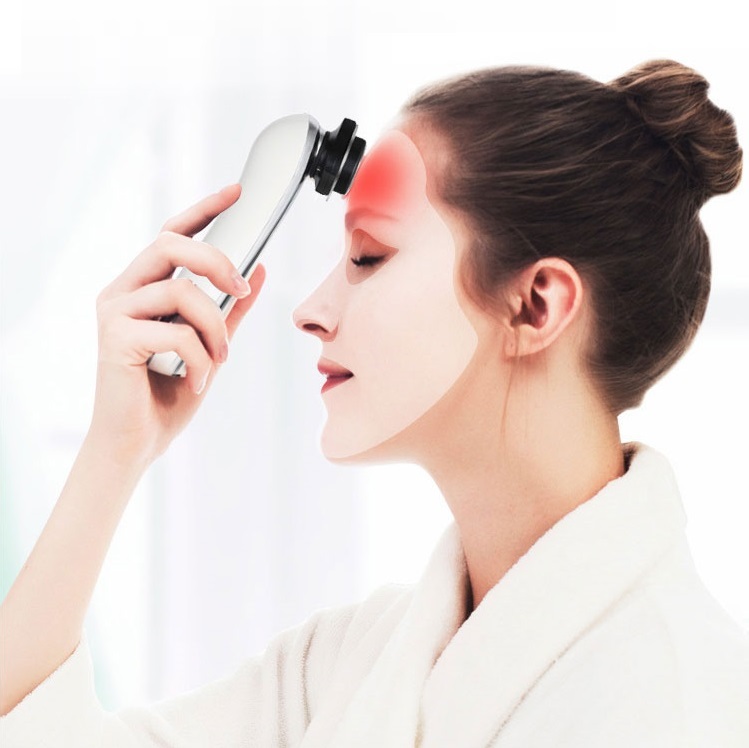 EMS is used to activate the skin cell stimulating rejuvenation of collagen, to improve skin elasticity, wrinkle removal and leave skin looking smooth and healthy. The Origin fo Mesoporation comes from the combination of mesotherapy and electroporation. Mesotherapy is a system of transdermal skin delivery. In this syestem, micro-needles puncture the skin to allow the delivery of active ingredients to deeper layers of the skin. Electroporation is a non-invasive electrical treatment. This treatment carries active ingredients to deeper layers of the skin. Electroporation provides a means to transport collagen and hyaluronic acid deeper into the skin. 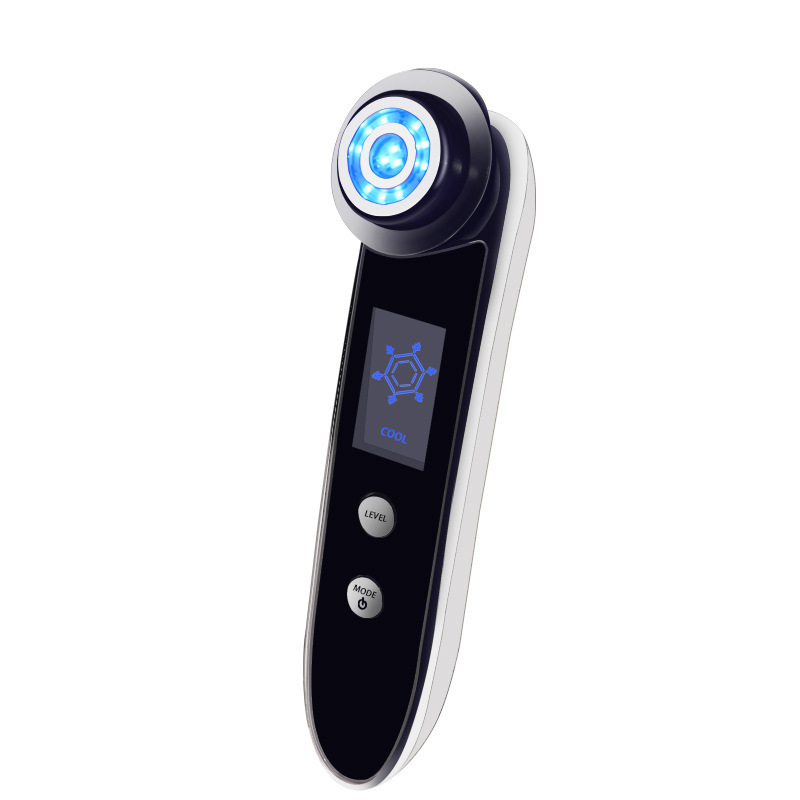 Electroporation provides the means to achieve higher results with your skin care products. This process do not needles. 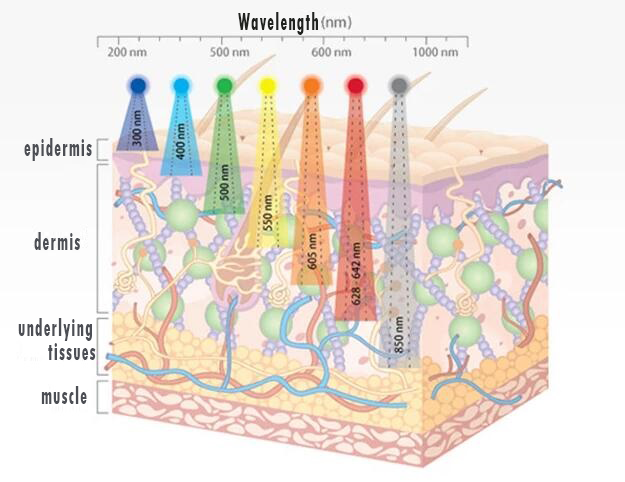 Radio Frequency energy uses the tissue’s natural resistance within the various layers of the skin. 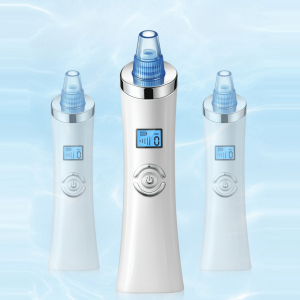 It transform the RF energy applied to the skin into thermal energy. 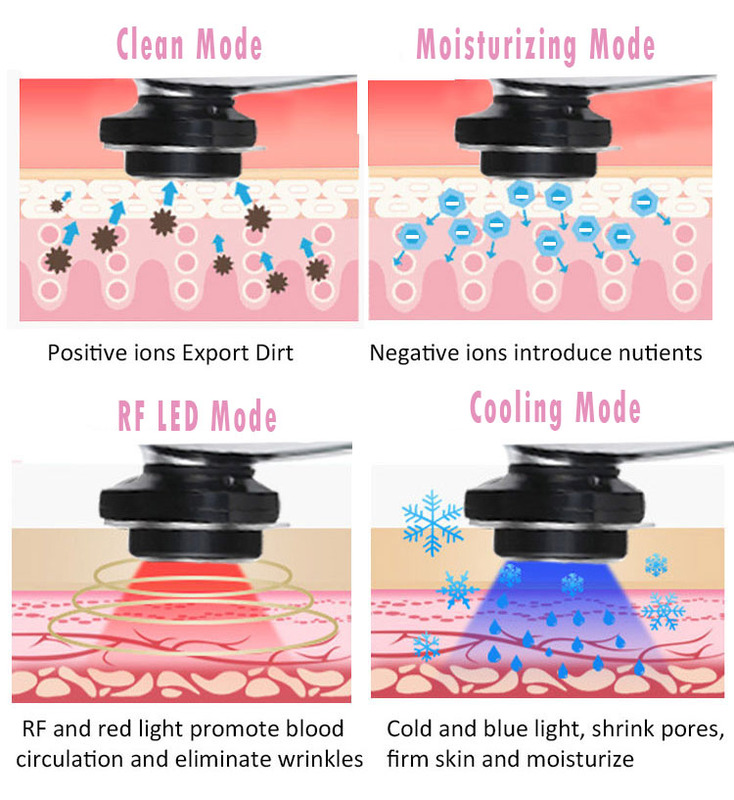 RF energies can be used for patients of all skin types. And it allows for different depths of penetration allowing for increased collagen contraction and production of new collagen. 1,Clean the head of this face lift device with dry cloth. We suggest to clean it each time after usage.You can also use it as face massager. 2,Women in prenency or after giving birth cannot use this skin tighthening device. People is the lactation,physiological period,after operation,or having metal implatation need consult doctor. 3. People who are allergic to metal cannot use this skin tighthening device.You can test it in certain part of your skin and confirm that your skin will not be allergic before you use. 4. If the surface of face lift device is too dirty,you can clean the surface by dry cloth. 1. When traveling,please put this anti aging device in the box and avoid touch with sharps. 2. You can use it before or after making up. Please use it after cleaning face and apply skin care products on your face. 3. Keep this skin care device clean.You can put it in the box or cabinet.Please do not keep it in humid place. 4. Please do not use this face lift device after applying skin care products with scrub or sulfur. It Works, my skin is smoother and wrinkles are decreasing after only 2 weeks. Great! 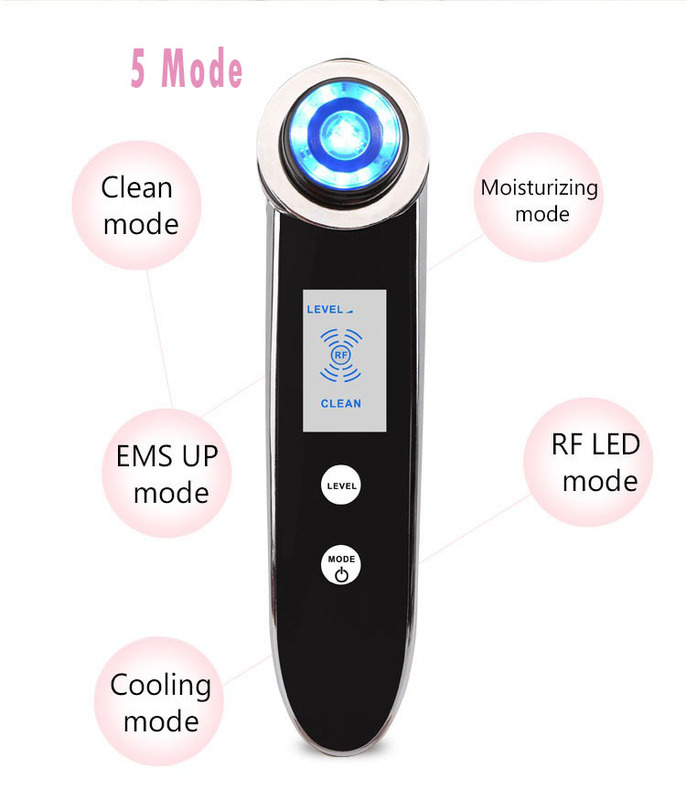 I’ve used this RF skin care device to clear my skins and it got like 5 different modes. Each kind the speed and the vibration is different. I think it’s using for different purpose. I first put the facewash on my face and rub it and then use the machine to go over all my face about 3 minutes. its says holding charge about an hour. but i haven’t tried that long tho. it got rf light to kill the gems? box are kinda neat. I am very impressed with this face lift device for many reasons. And the forming and sculpting I have achieved after just a few uses is what amazes me the most. The multi functions is what I consider the most impressive since they work simultaneously to sculpt my jawline and eliminate my fine lines. It feels warm and soothing with the light treatment. This rf skin care has reduced my hormonal blemishes as well. So far so good. I have waited a couple of weeks to give review to see if I can tell a difference. Well I am a little slacked on using it but I can see a difference! I used it every night for 3 or 4 weeks. Then I decided to give it a rest.I cant find anything online as to how often you use RF face lift system at home. Takes 6 weeks to see results. Well I am about 6 week in and can definitely see an improvement, even in deeper wrinkles around mouth/cheek area ( smile lines). Forehead lines have also improved. I was also developing a bit of creepy skin on cheeks, drastically improved. Used RF face lift system with a collagen ion gel , rinsed after RF session ( about 10-15 mins), applied vitamin C, waited about 10 minutes applied moisturizer, all at bedtime. I will pick up the regiment again and give it another round and see if improvements continue. I would definitely recommend! I never write reviews, but with so many mixed ones on here, I really wanted to tell my own experience. My story: I have always had a terribly uneven skintone on my face…freckles, sun spots, and redness. I wouldn’t leave the house in my younger, more self-conscious years, without at least a full face of foundation (I’m 28 now). I felt like I had a weird distorted, discolored face, and the blueish-purple veins under my eyes made me look like a zombie. I got a few bad sunburns in my high school years that definitely didn’t do me any favors. You get the point… I went out on a limb and got this little device hoping it would help the little smile lines I was seeing at the corner of my mouth and just tighten up my jawline in general because when I smile I have a wide square jawline and my cheeks look puffy because of my dimples. 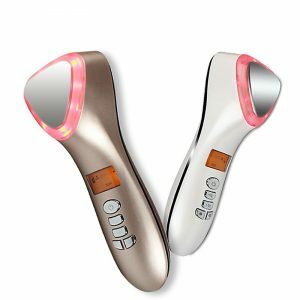 Results: I have been blown away by this smart beauty device! I didn’t even expect a change in skin tone, but now I feel like I have a new face! That sounds so extreme, but I’ve been SO self conscious of my facial freckles and discolorations for probably about 7 years! That freckle on my nose has been there since the first day of my sophomore year of high school after a burn from a school summer car wash fundraiser at the time. Full disclosure… I nearly lightly burned my face the first time I used it and that’s when I saw the most visible results. I held it in certain places on high with just oil-free lotion on my face until I couldn’t hold it there anymore. Not a great idea, my skin even peeled lightly. I think that’s because I had used it too long at that time. So I recommend to use this beauty device no more than 1 hours each time. Anyway, there were a few days of healing after that. Finally I got some aloe and started using it on medium and stroking it across my face repeatedly. It’s similar to the motions they use when you watch a tutorial for using a NuFace — never tried that product, but maybe someday. This finally allowed me to do the treatment without visibly harming my skin. Thanks to this great skin care device. As I tried all the treatment before,I think this is the most effective device for my face. I don’t know who found out this way for skin care, but it helped me to have a new life. I have suffered with chin acne cysts forever. I’m 53. 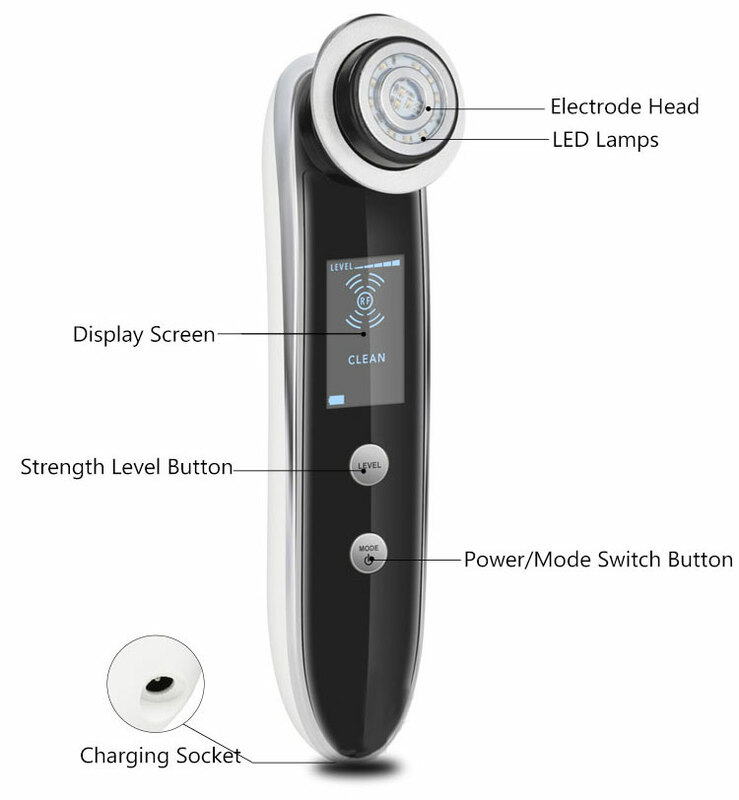 I purchased this RF skin care device and in the 2 months (until this week) since I started using it. I have not had one breakout. Now that my wand is not holding a charge. I’m not sure if this is why I broke out this week. Or if it could be that I ate peanut butter for the first time in probably that amount of time. I am doubling up on the time I do my chin to see if it clears it up more quickly, but not sure if the wand has the same power as before. I can update. I was very skeptical but within the first week of use, I was sold. I also think it does diminish the redness/broken blood vessels on my face as well as dark spots. I only use this RF device on the red light, except on my chin. I have started using the blue light also in hopes this will heal it quickly. I highly recommend and if you have questions, support has been wonderful. So far so good. I can see some progress. I have only used it twice but will continue to see what it can do.